A standing restaurant in the heart of the floor, La Piazza is modeled after a jovial Italian city square, where friends and families gather every day for a bite and a glass of wine or cocktail. 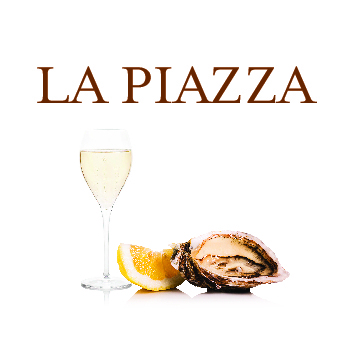 La Piazza’s menu offers fresh oysters, raw fish and bruschette, ideal to share, and a rotating selection of cocktails, wines, and beers. 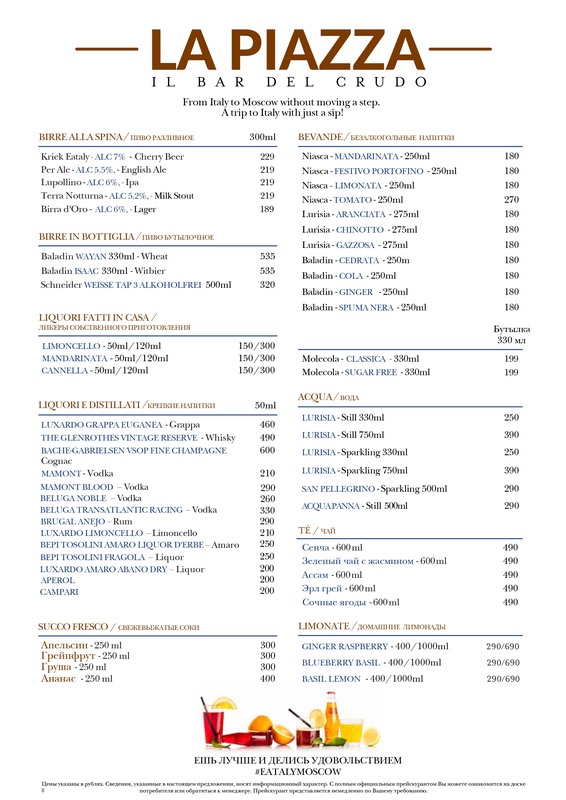 Enjoy the unique atmosphere, and take a moment to live la dolce vita. 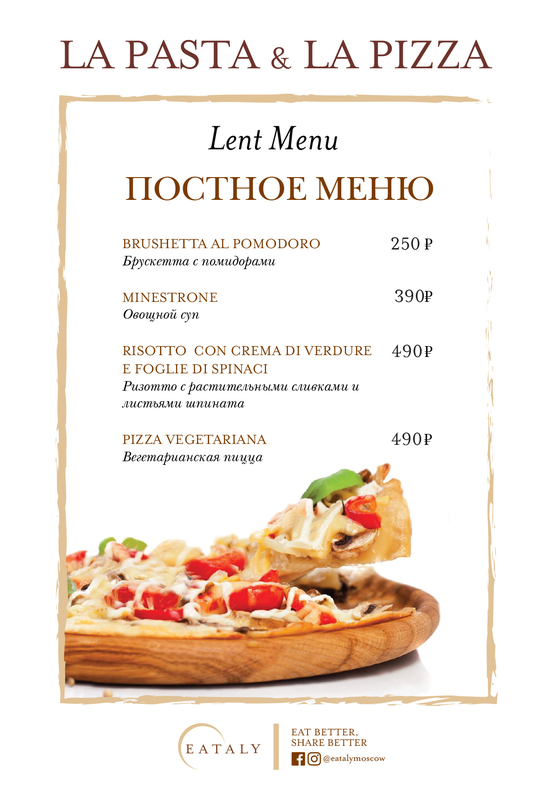 La Pizza & La Pasta features two of the best-loved Italian dishes: Napoli-style pizza and pasta. Our chefs cook with both fresh pasta made daily in house and Gragnano pasta from Campania, Italy. Regardless, our pasta is always al dente, just like in Italy. 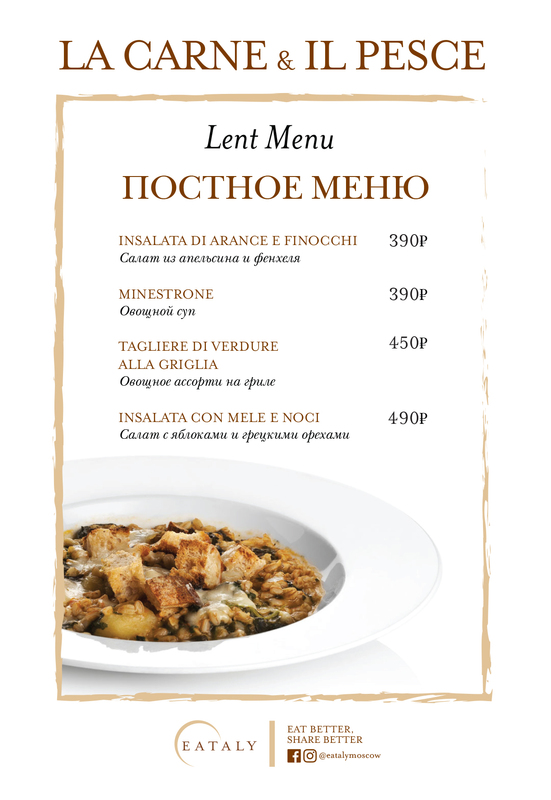 Enjoy our seasonal selection just steps away from our expert pasta chefs and dough-slinging pizzaioli (pizza makers). 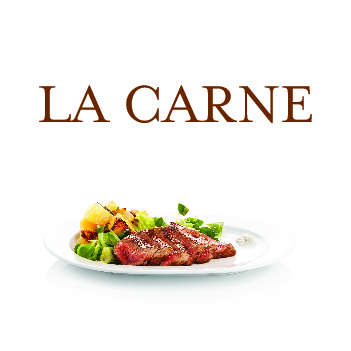 La Carne offers a casual dining experience, celebrating meat from local farms across the Russian Federation. 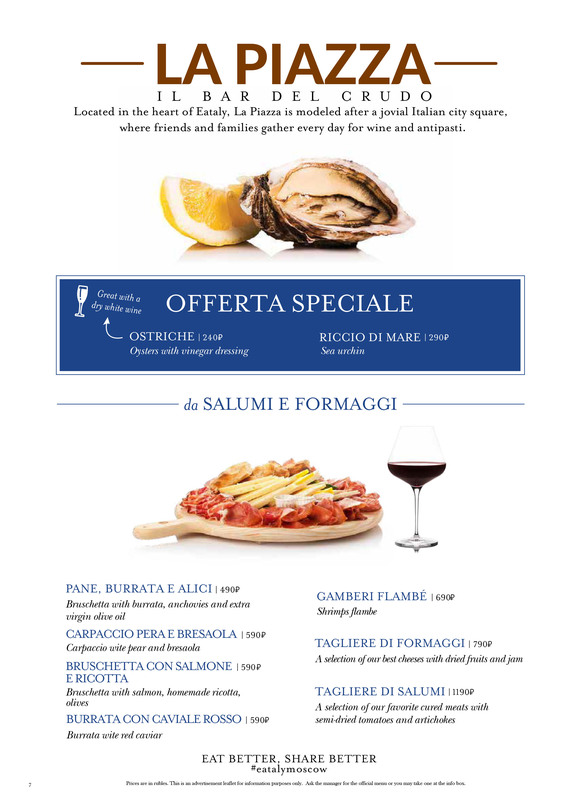 Here you can enjoy the best cuts of meat, directly from our butcher counter, prepared the Italian way in our Josper oven. Our meat-centric kitchen will satisfy any carnivorous palate. 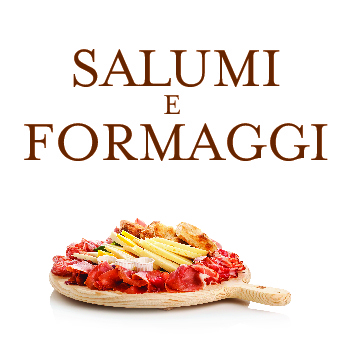 When in doubt about what to eat, or when craving a quick bite to share with friends and family, Italians always go for a “Tagliere di Salumi & Formaggi”. A platter of prime cured meats, from prosciutto crudo to bresaola and a selection of mozzarella, cheeses and condiments, enough to satisfy everyone. Pair them with a glass of Italian wine or beer for the perfect meal! 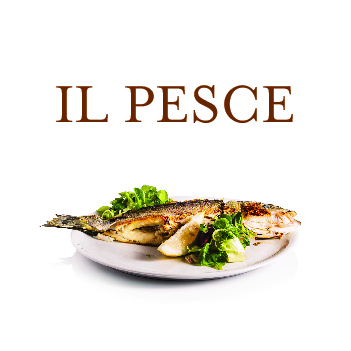 Il Pesce is our fish-centric restaurant, taking both a creative and traditional approach to Italian seafood. From a Crudo di Pesce as antipasto to the main course cooked in our Josper oven, we always offer the best and freshest catch of the day, directly from our fish counter only a few steps away. 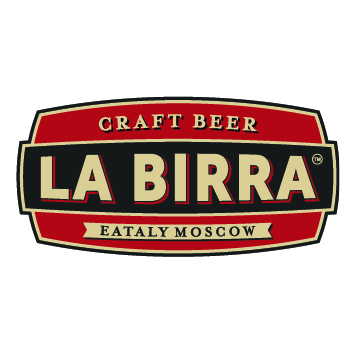 La Birra is Eataly’s microbrewery and beer-themed restaurant. 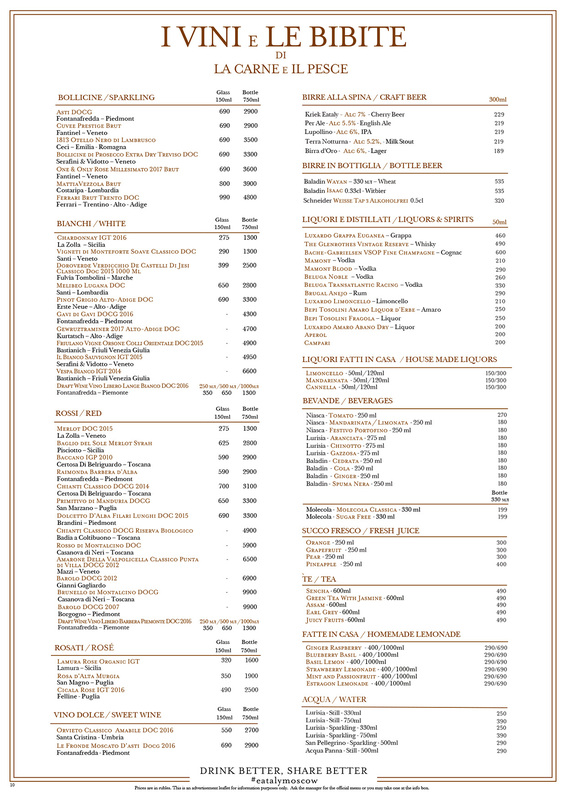 It offers a selection of chef’s specialty items and burgers that are perfect for sharing and pairing with our house-brewed craft beers, as well as our local and Italian beers. Our head brewer is brewing just a few steps away from where you sit, eat, and drink. 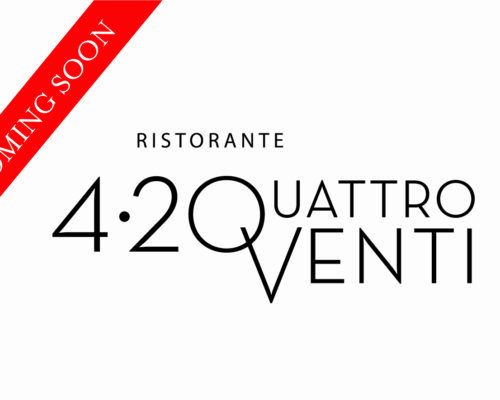 Our thematic restaurant, Quattro Venti, named afther the four seasons and twenty regions of Itay, showcases the best regional and seasonal cuisine that the Italian Peninsula has to offer. 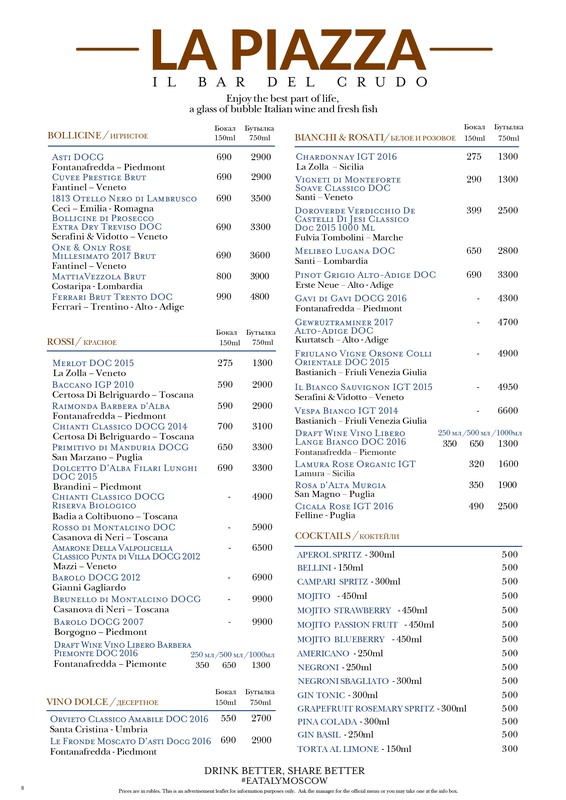 Our chefs finely curate a menu that will satisfy those who wish to try new and sophisticated tastes while still exploring the old traditions of Italy. Executive Chef Angelo Santi is the creative mind and hands behind this exciting regional menu.